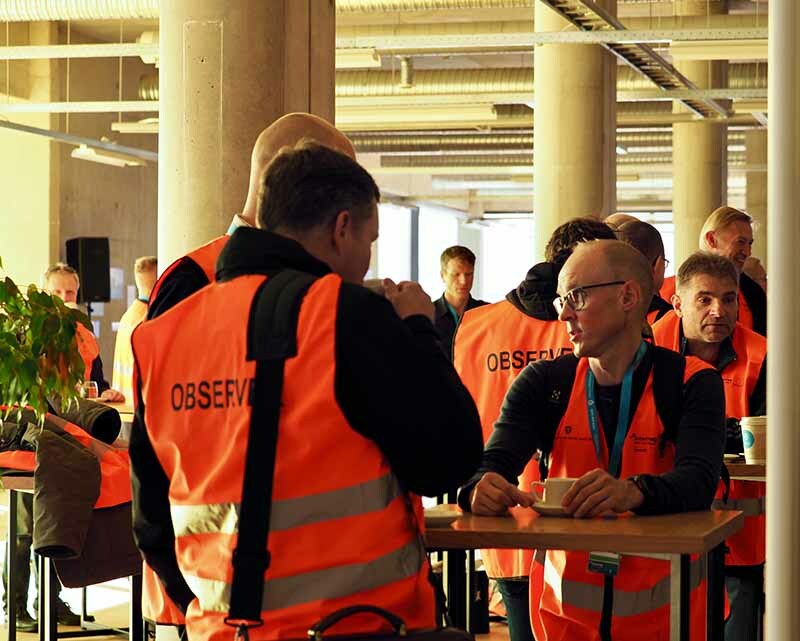 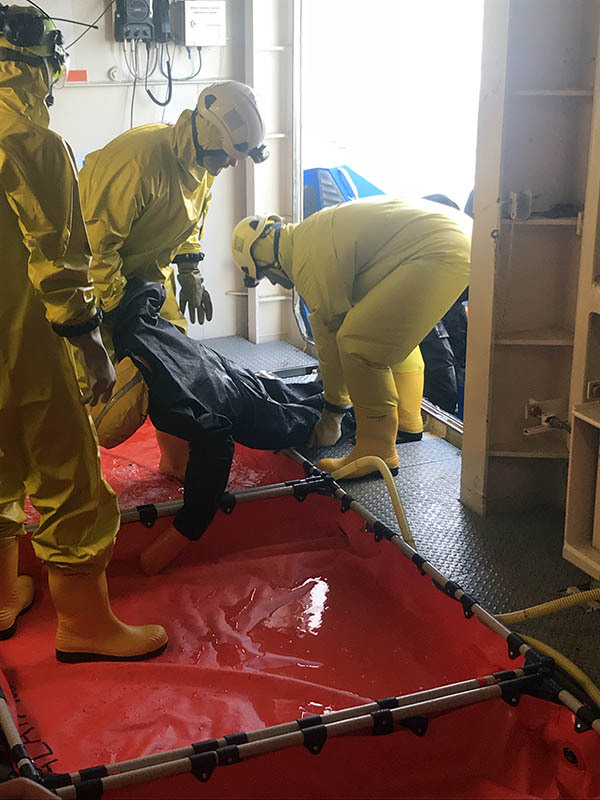 The Standard Operational Procedures created by the ChemSAR project to save human lives in maritime incidents involving hazardous and noxious substances were tested in an international exercise on 13 September 2018 in Estonia. 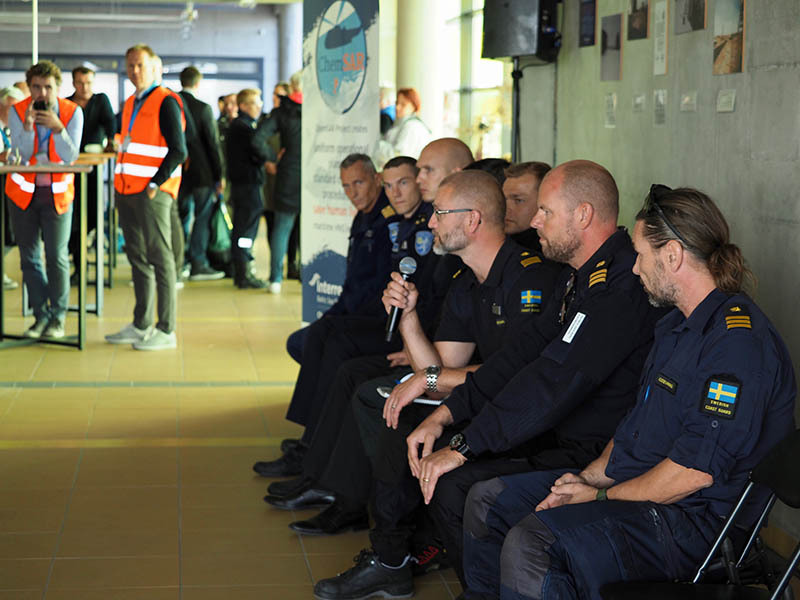 The exercise was a joint operation between several authorities from different Baltic Sea Region countries. 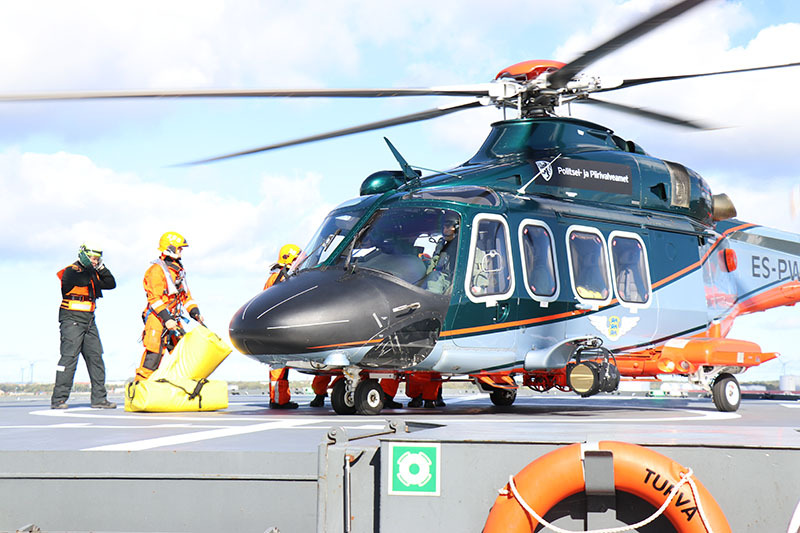 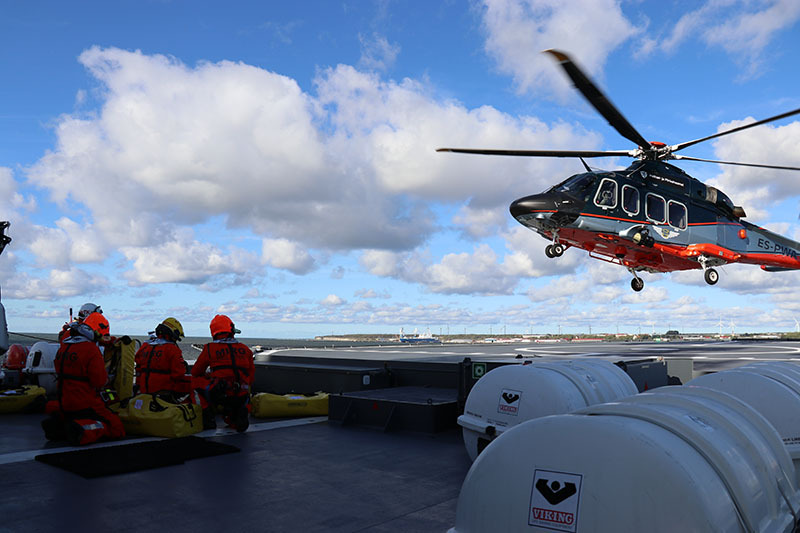 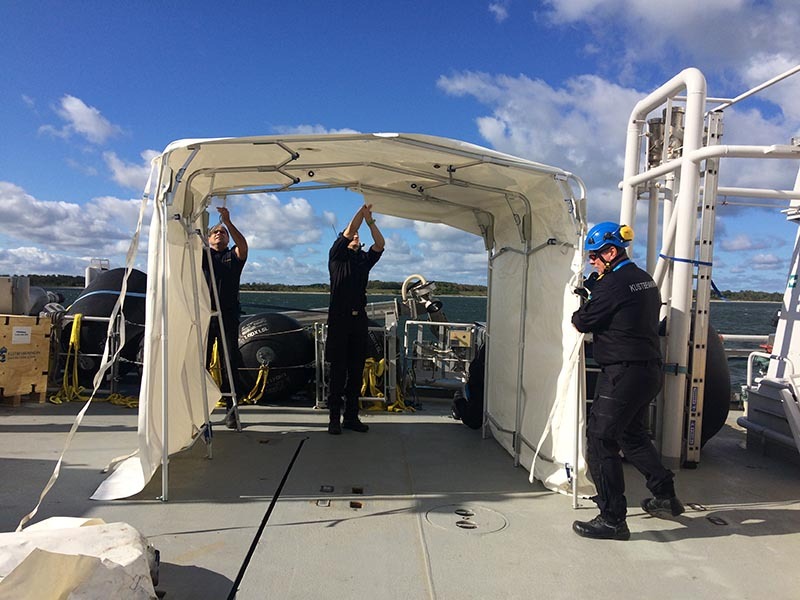 The project’s two-year development work got its culmination when the created Standard Operational Procedures (SOP) were put to test in the international ChemSAR live exercise at sea. 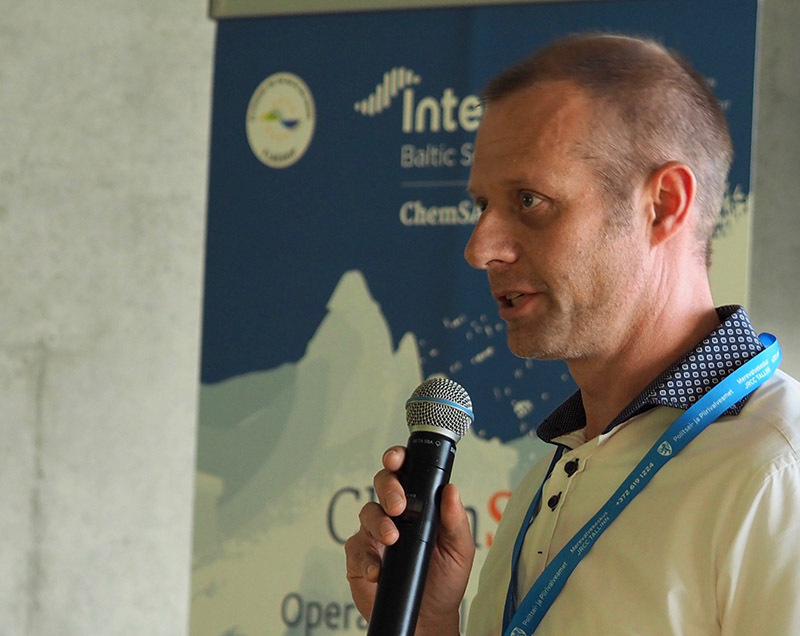 However, the aim of the exercise was not only to test the SOPs but also other project outcome, namely the SOP checklists, and the chemical databank, as well as to enhance the cross border co-operation and coordination of resources between the neighbouring countries. 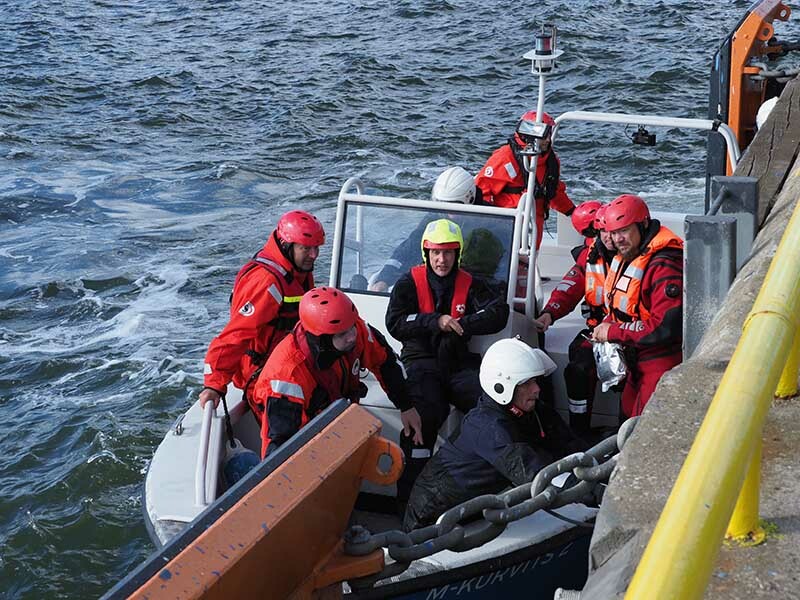 The rescue exercise took place in Paldiski, Estonia, on 13 of September as a cooperation of several project partners and external organisations. 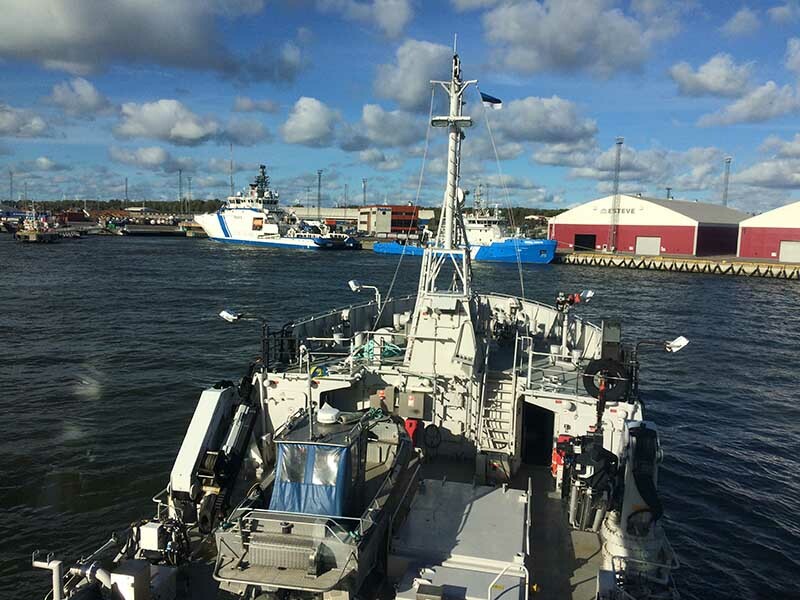 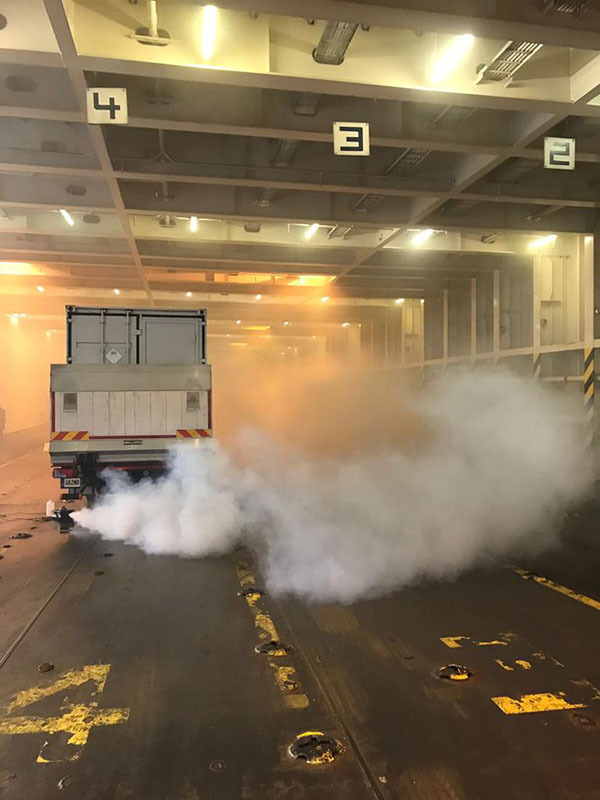 Vessels from four different organisations were involved, namely from the Estonian Police and Border Guard Board, Finnish Border Guard, Swedish Coast Guard, and Tallink Shipping Company, the latter of which offered its M/V Regal Star to be the distressed vessel of the whole exercise. 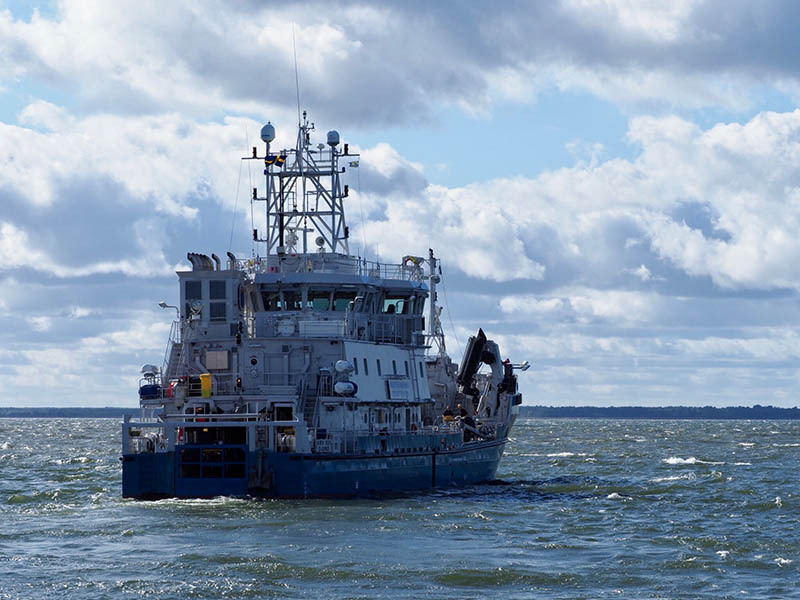 The Estonian Police and Boder Guard also engaged its helicopter for the operation. 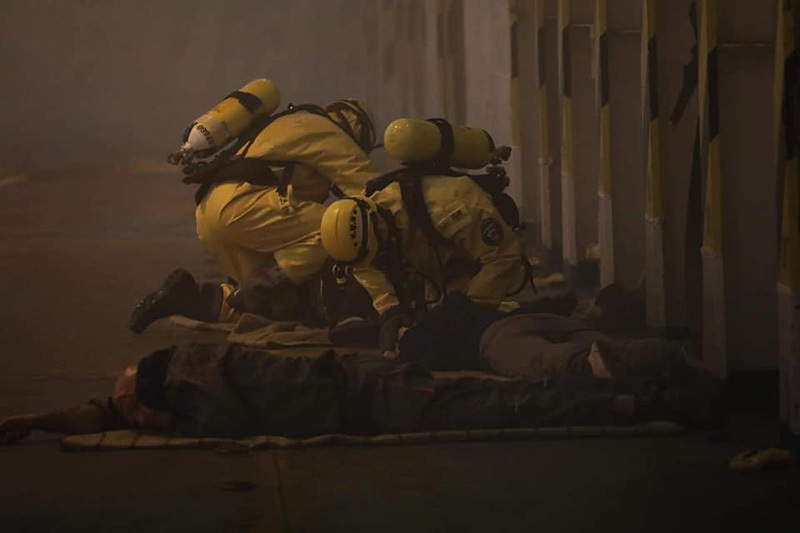 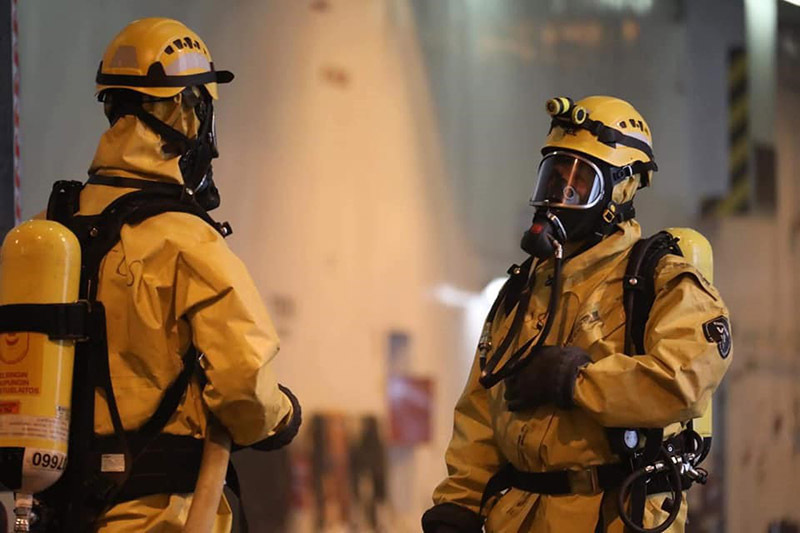 In addition to the obvious outcome of the exercise, testing the feasibility of the SOPs in a chemical incident, one can say that it offered a good learning opportunity to all involved. 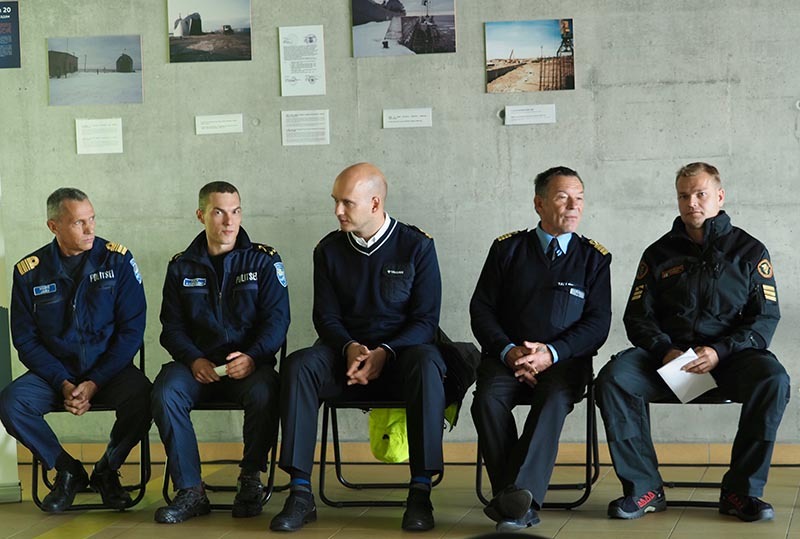 It offered the partners a chance to learn about their operational capacities and about the cooperation in international exercises. 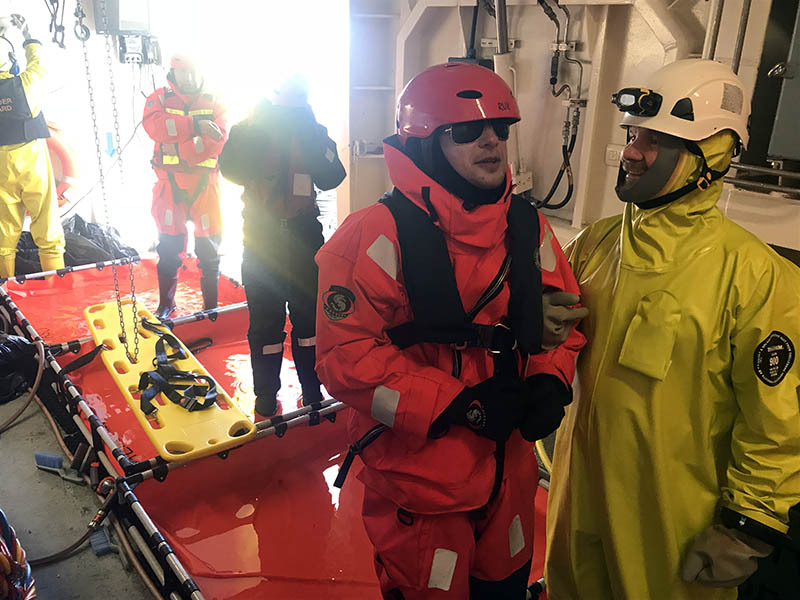 The exercise was performed successfully and over 100 players, evaluators, and observers came to the scene to follow the impressive operation. 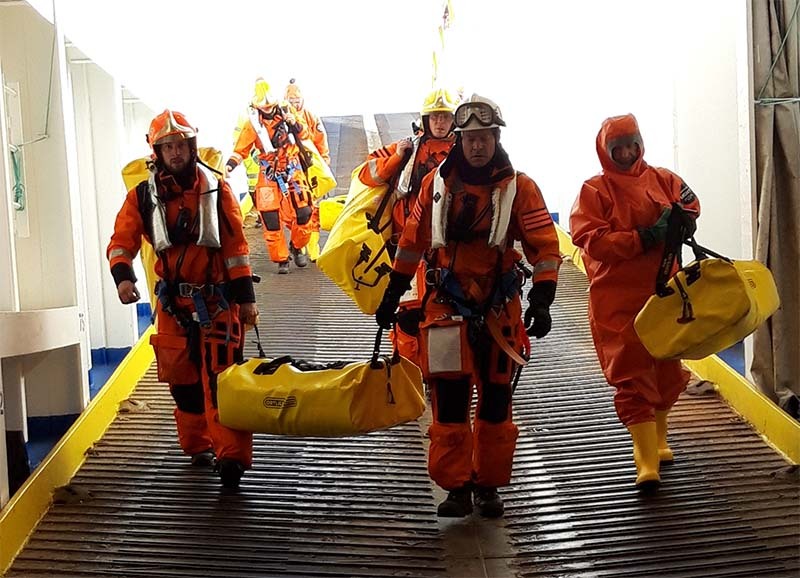 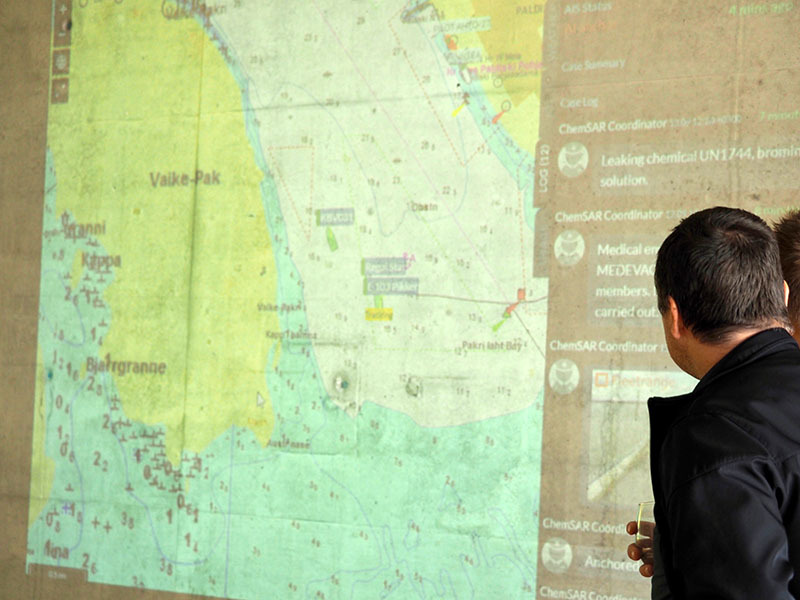 ChemSAR project has developed the Standard Operational Procedures (SOP) to enhance the maritime search and rescue operations in cases of maritime hazardous and noxious substances incidents as currently no common guidelines or procedures exist in the region. 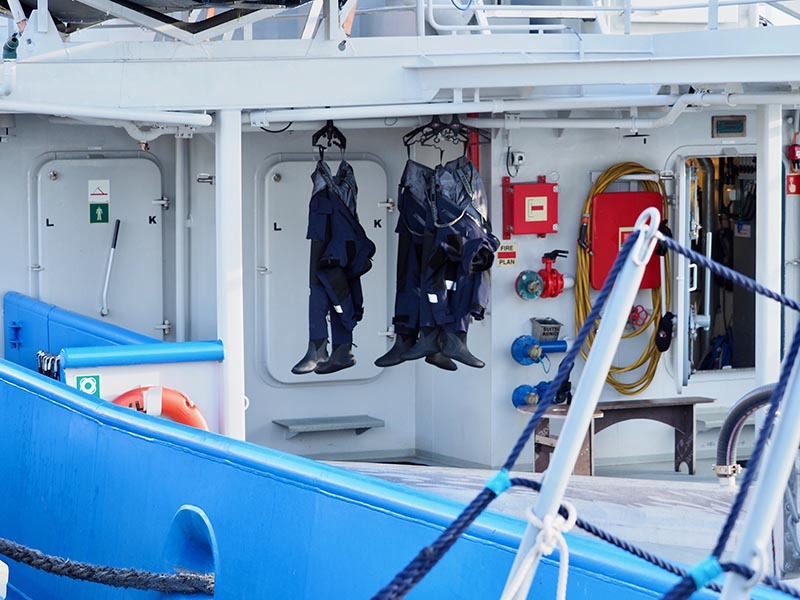 Large quantities of different chemicals are being transported by sea every day and the risk of accidents exists. 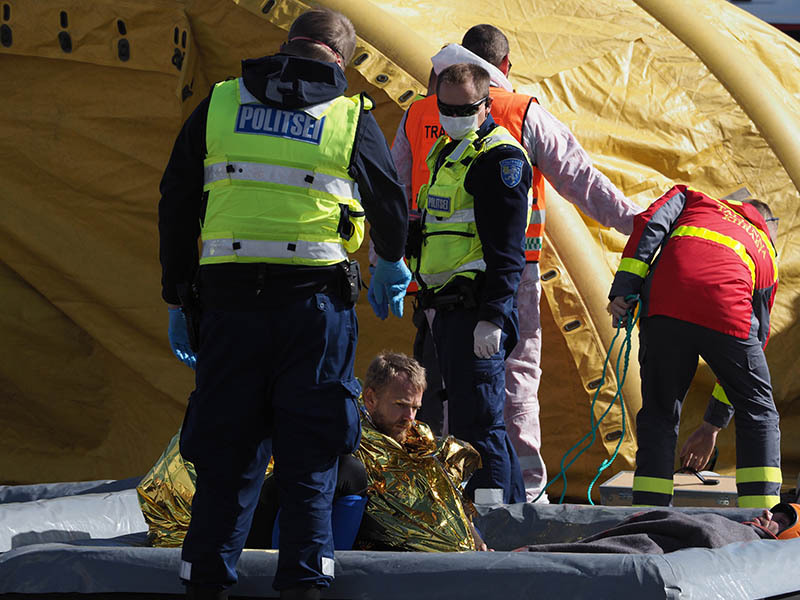 If a demanding accident ever happened in the region, no country alone would be able to tackle it. 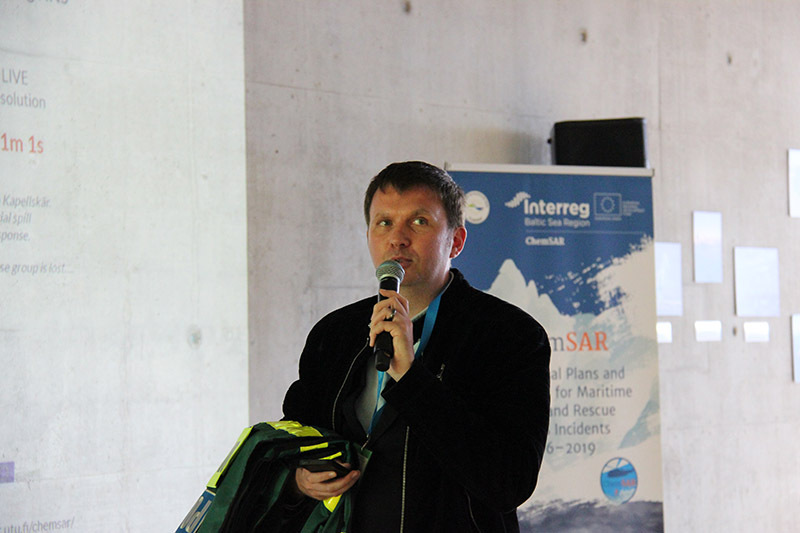 ChemSAR partners would like to thank all the participating units offering their resources for the exercise, all project partners for their development work and efforts, exercise evaluators, and our expert observers for their commitment and feedback.